Anup has worked as a wildlife photographer for more years than he can remember. Over time, he continually assessed what he was doing and evolved to take a more reflective approach to his photography.He realized that there is a gap between fine art photography and editorial photography and he determined to try to eliminate it. 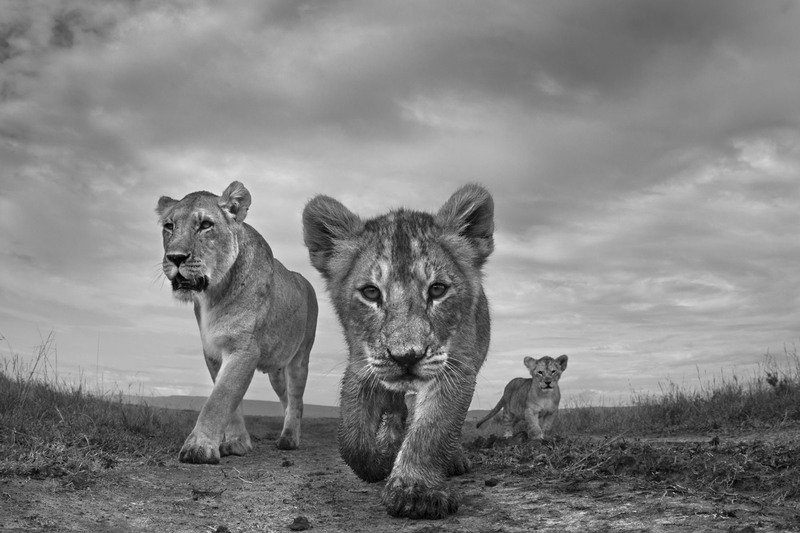 He also perceived that fine art photography is almost entirely human-centric and that people have generally dismissed the possibility that wildlife photography can be fine art. This is the kind of challenge he relishes in. 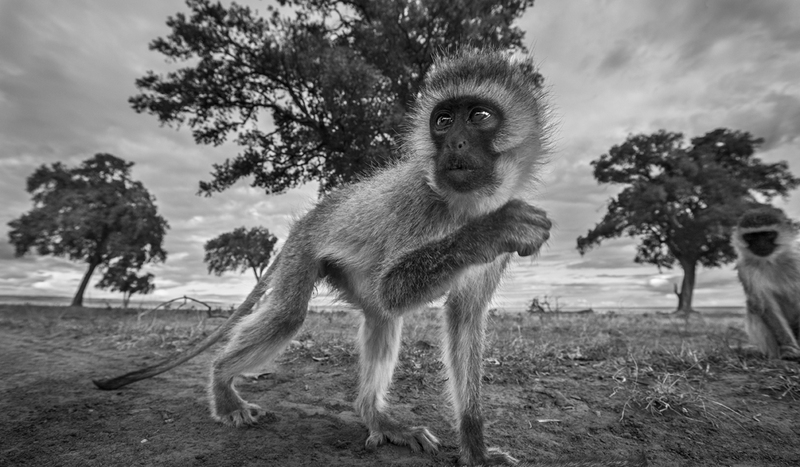 In photographing wild animals, he think he has one advantage over other fields of photography in that he senses authenticity in their personalities. To him, the mental state of a wild animal is neither covered by a mask that a human subject is tempted to wear nor adulterated by human influence that a captive animal acquires.To lend voice to the mental state of a wild animal, he has established and invested heavily in an approach that is very personal. Hopefully, this makes his work inimitable. Cape Buffalo approaching with curiosity – remote camera (Syncerus caffer). Maasai Mara National Reserve, Kenya. Nov 2014. Cheetah cub aged 6-9 months approaching with curiosity (Acinonyx jubatus) – taken with a remote camera controlled by the photographer.Maasai Mara National Reserve, Kenya. Dec 2014. African elephant approaching with aggression (Loxodonta africana). Maasai Mara National Reserve, Kenya. August 2013. Lioness and cubs aged about 2 months approaching – remote camera perspective (Panthera leo). Maasai Mara National Reserve, Kenya. Dec 2012. 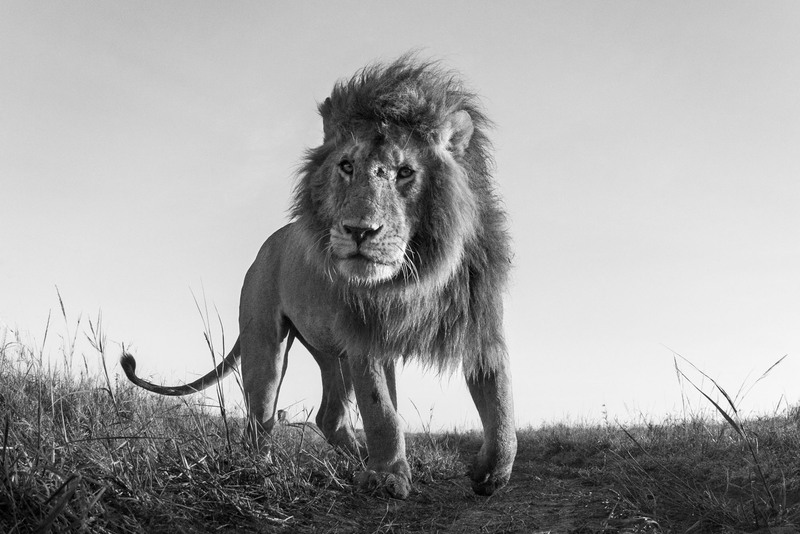 Lion male approaching – remote camera perspective (Panthera leo). Maasai Mara National Reserve, Kenya. Dec 2012. Lioness walking – remote camera (Panthera leo). Maasai Mara National Reserve, Kenya. Dec 2014. Hippopotamus charging (Hippopotamus amphibius). Maasai Mara National Reserve, Kenya, December 2013. Vervet monkey juveniles gathering with curiosity – remote camera perspective (Cercopithecus aethiops). Maasai Mara National Reserve, Kenya. Dec 2012. Spotted hyena juvenile approaching with curiosity (Crocuta crocuta) – wide angle perspective taken from a remote camera. Maasai Mara National Reserve, Kenya. July 2012.